Want to reach Monterosso from Pisa? This is for all our guests who land in Pisa Airport (Pisa Aeroporto) and take the train to Monterosso al Mare in the Cinque Terre. It’s going to be easy, you just have to know a couple of things. And if you don’t have yet a place to stay, check out our amazing selection of holiday apartments and villas in Monterosso. 1. Get your Train Tickets at the Airport. When you land in Pisa, there will be a Train Information Office window near the Arrivals Hall of the airport. 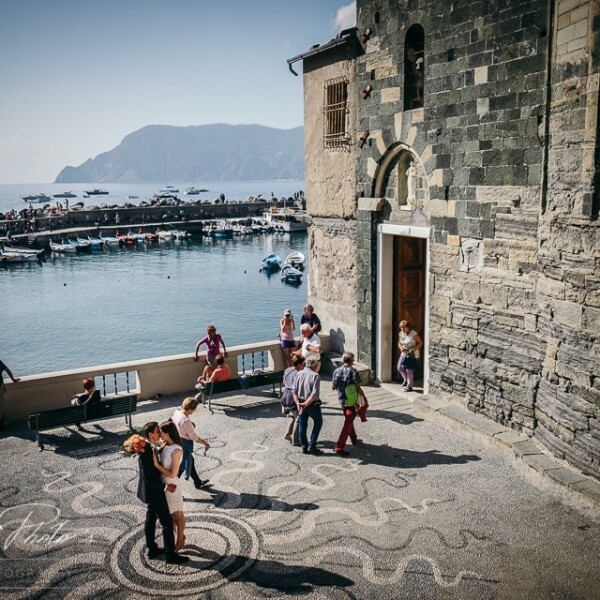 From there, you can purchase your tickets to Monterosso or Levanto. You can also buy it online on Trenitalia.com. Use the English version site to see specific train schedule, prices, and departure/arrival times. At less than 40 metres from the Passenger Terminal at the Pisa Airport, you can find the new, high-speed, fully automatic People Mover service for direct connections between the Pisa Centrale railway station and the airport. The service is available every day from 6:00 AM to midnight at 5/8 minute intervals. If you did not buy the tickets online or at the airport counter, you can still go to the Station Ticket office and buy them online. Of course we encourage you to plan your trip in advance (eventually considering flight delay times). Remember, any time you take a train in Italy, you need to have it validated by the auto-stamping machine (usually a green squarish box, around the train platforms) before you get on the train. Slide the ticket into the machine, you’ll hear it get stamped, and then take the ticket with you onto the board. This is not requested for tickets bought online that bear the QR code. The train stations has screens on the platforms telling you which track (“binario” in Italian) your train will be departing from. if you don’t have yet a place to stay check our Monterosso vacation rentals or call our office, Cinque Terre Riviera, then take the stairs down to the main street. 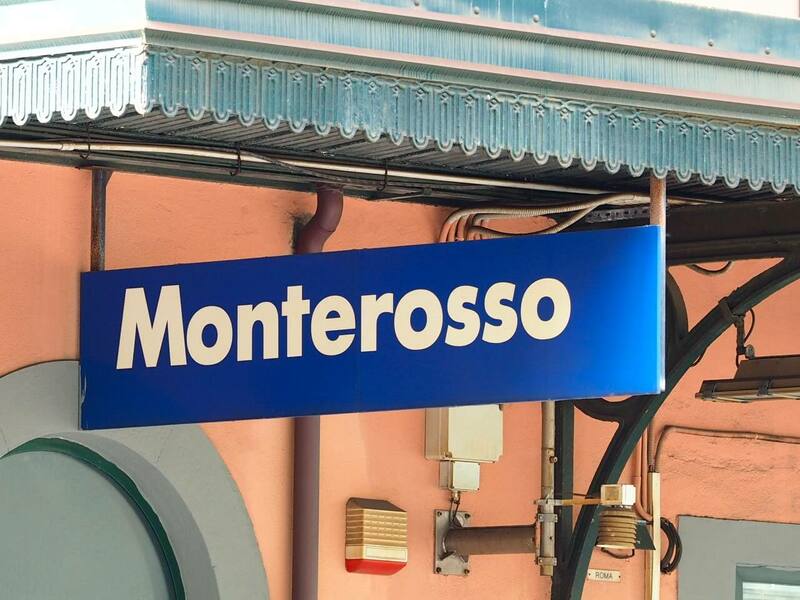 Once you reach Monterosso train station, take the stairs down to the main street. You will see the magnificent panorama of the village beaches in front of you and a promenade running along the beaches. 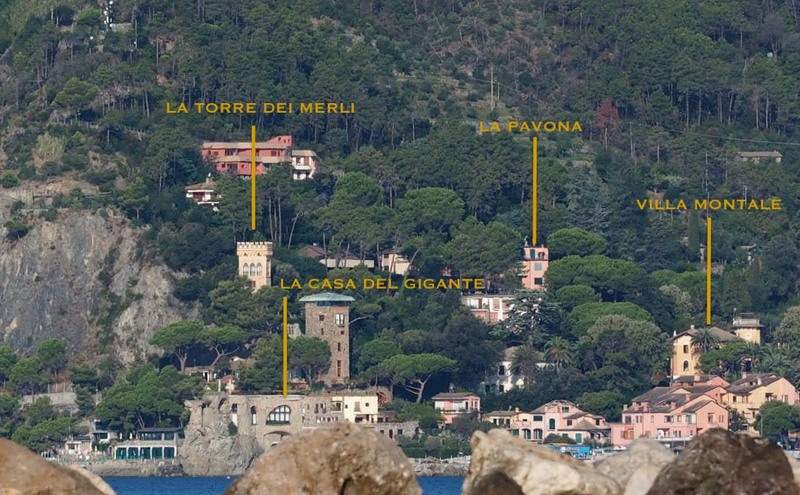 So depending on where you are staying, you are either going to walk to the RIGHT towards Fegina area if you have to reach Villa Montale, La Torre dei Merli, Nautilus, Cyclope, La Pavona, La Casa del Gigante). You have to take LEFT, towards the Centro Storico (the old village) if you have to reach Levre de Cuppi and Villa Tanca. Train schedule can vary so, please, double check on trenitalia.com or at train station. We provide the best services for the Cinque Terre in a way that respects culture, traditions and feelings that this land has to offer. We personally select and test our vacation rentals; we have enjoyed and even led a few of our cooking classes; we have experienced the boat tours and wine tastings we recommend. And we can assist you with coordinating your destination wedding and the most important events of your life. Just like you, we are travelers, not tourists. We love the Cinque Terre and You’ll Love Them, too.